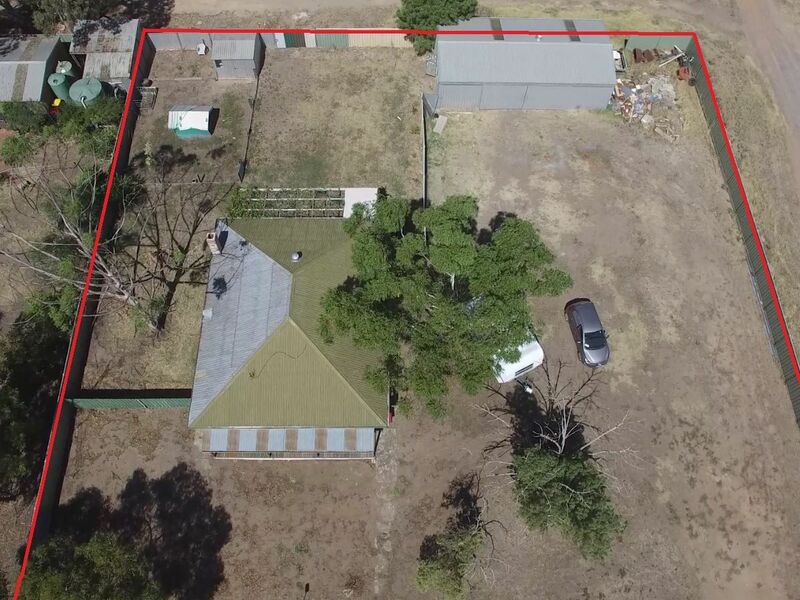 The work has started with this partially renovated weatherboard home, situated 2 blocks from the main street and on a massive 1322m2 allotment. With further potential to subdivide, this home comprising 3 bedrooms, all with ceiling fans. Kitchen with timber cupboards, electric cooking and ample bench space. Family room with Samsung inverter split system for all year round comfort. Bathroom with shower and vanity. Fresh coat of paint completed in all renovated areas. Laundry and toilet still in need of renovation. Floating floor in all bedrooms, kitchen and family room, tile in all wet rooms. Enclosed backyard with chicken run, garden shed and 7m x 13m zinc alum shed with concrete floor. Huge potential to further subdivide and develop (STCA) being a corner allotment, allowing access from 3 boundaries. 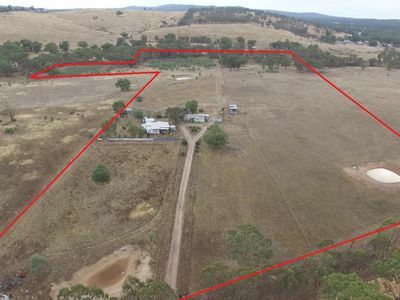 Selling and buying real estate or livestock, as well as managing clearing sales can be daunting and choosing the right agent can be hard. Give us a call for a chat and some helpful advice regarding your property or sale. Call us on (03) 5438 3041.